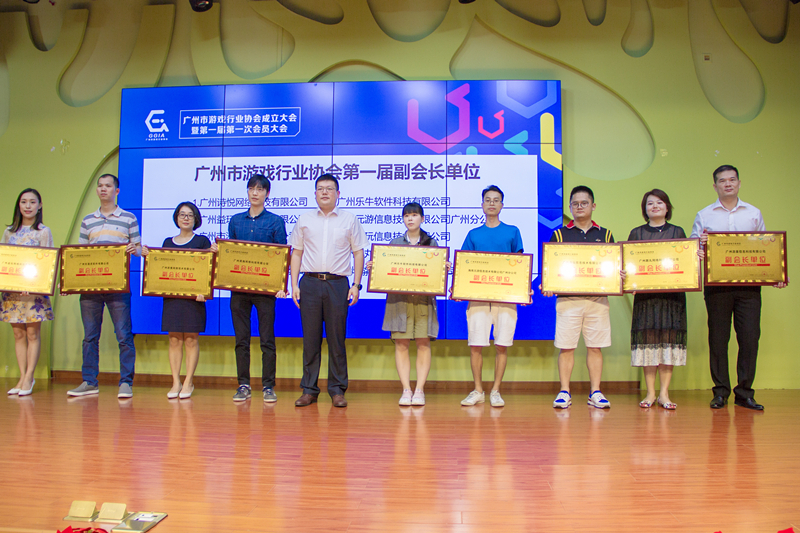 On July 31st, Digital Hollywood was elected as the first Vice-President of Guangzhou Gaming Industry Association. James Huang, CTO of Digital Hollywood, represented the company and attended the meeting for the official assignment. The Guangzhou Gaming Industry Association meeting. As a non-profitable association, Guangzhou Gaming Industry is currently the most influential in Guangzhou. The members of the Association cover projects across various sectors of the gaming industry including online, mobile, web based, arcade games and more. 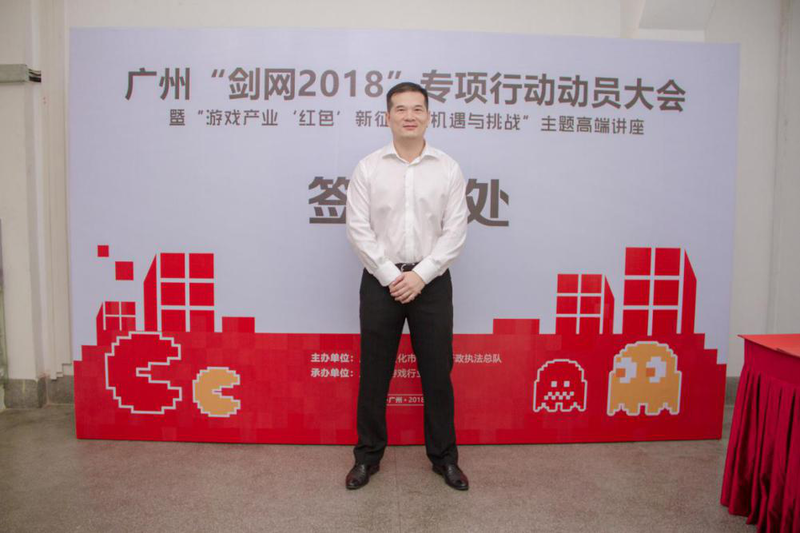 Their founding members include the companies Net Ease, Duoyi, YY, 9 Game, 37Games and Forgame. 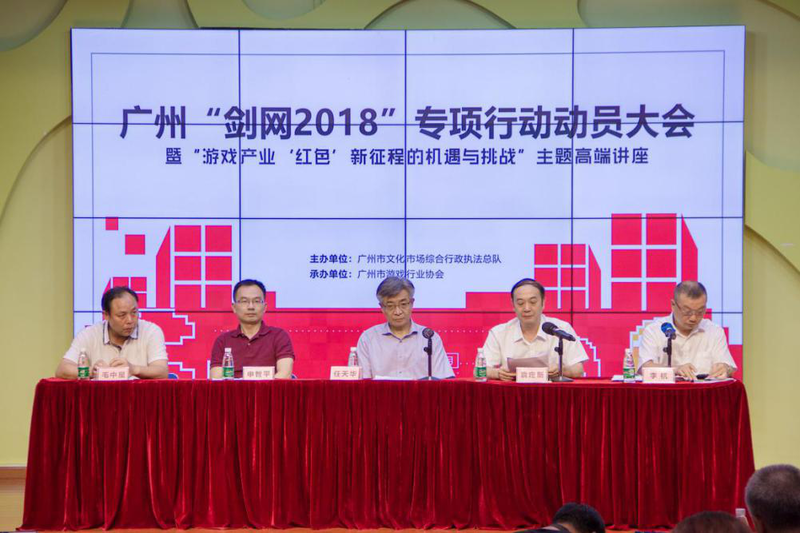 The members deliberated and passed a draft of the Guangzhou Gaming Industry Association Rules and elected the key roles of the association during the meeting. The association members have shown great assurance on Digital Hollywood by this election. This also affirms the proficiency of Digital Hollywood in international establishment and qualified product solutions. In the future, Digital Hollywood will continue to deliver quality products and remain a representative of the gaming industry.